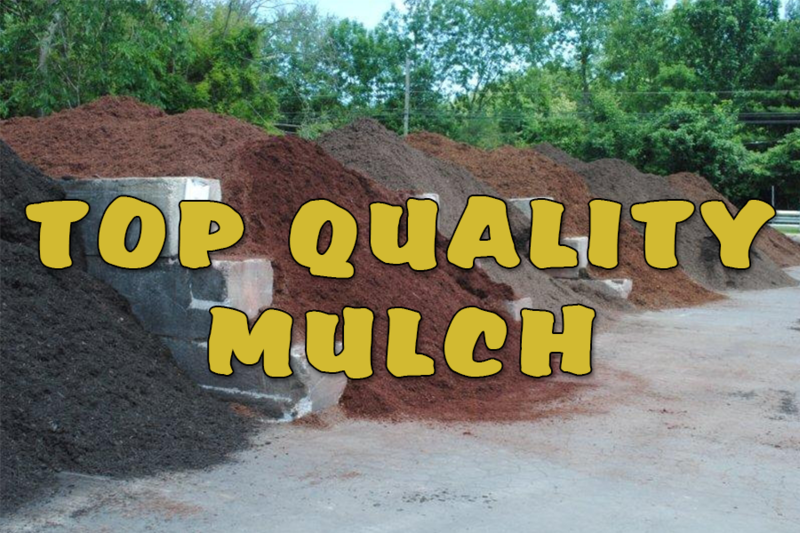 MULCH SELECTION – We supply the best quality mulch. We will deliver the mulch you need in a day or less. Our staff will provide you with great service. 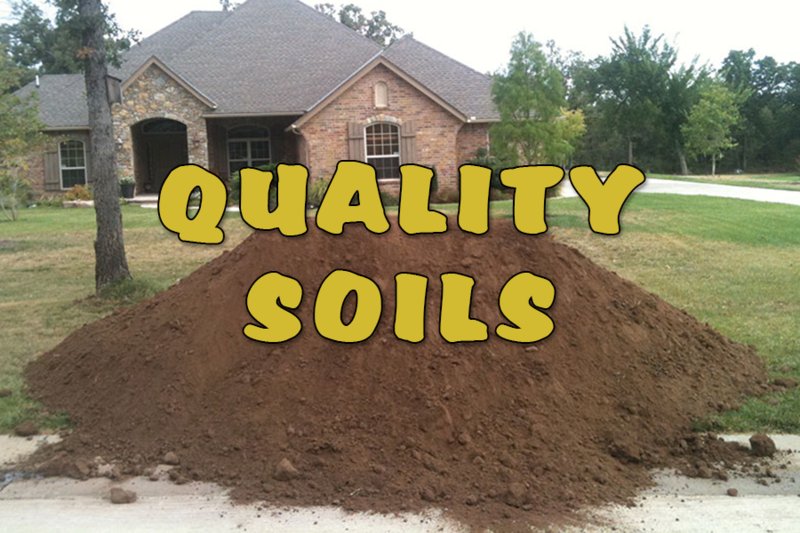 SOIL SELECTION – We supply the best soil for your home projects. We deliver or you can pick up. We have Topsoil, Mixed Soils, Mushroom Soil and Screened Fill. STONE SELECTION – Mulch Delivered by Burke Landscape Supply can deliver. Our top sellers are 2A modified, river jacks, 3/4″ clean stone. Pick up or delivery. Having your topsoil, sand, stone, mulch delivered is a time saving way to get more completed. You can have your mulch delivered to either residential or commercial properties. Schedule your landscape material delivery today. We specialize in bulk mulch, topsoil, sand delivery. In most cases, same day service is available. If not, then next day delivery is available. 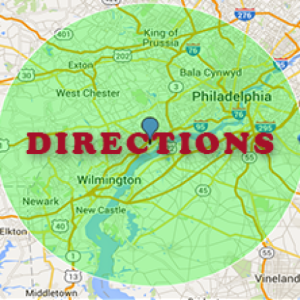 Call 610-494-4125 today to get your landscape material delivered. 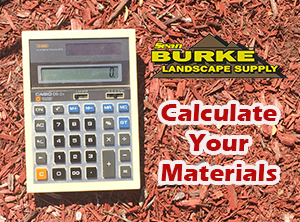 Calculate your landscape material needs with our Material Calculator. Place your request for a quote or order your landscape supplies online. Burke Landscape Supply is offering bulk mulch, topsoil, sand delivery to Northern Delaware, Delaware County, Chester County and parts of Montgomery and Philadelphia County including Media, Lansdowne, Haverford, Newtown Square, Southwest Philadelphia, Springfield, PA, Greenville, DE and more. Follow I-95 North to Market St. (RT-452) exit. Turn right on RT-452s South Follow RT-452 South. To Ridge Rd (Sunoco, traffic light). Turn left and follow Ridge Rd. ½ mile past Congoleum. Burke Landscape Supply (3813 w. 9th Street) is on the right. From Southbound (I-95): Follow I-95 South to Market St. (RT-452) exit turn left on RT-452 South. Follow RT-452 south. To Ridge Rd. (light, Sunoco) turn left and follow Ridge Rd. ½ mile past Congoleum. Burke landscape supply (3813 w. 9th St.) Is on right. Follow Blue Route South to I-95 south. Follow directions for I-95 South. Follow RT-322 East to RT-452 South exit. Follow RT-452 south to Ridge Rd. (light, Sunoco) turn left and follow Ridge Rd. ½ mile past Congoleum. Burke landscape supply (3813 w. 9th St.) Is on right. Follow RT-202 South To Route 1 North (Baltimore Pike) turn left and follow Route 1 North to RT-322 (Conchester Highway) turn right. Follow directions for RT-322 East. Follow RT-202 North To Route 1 North turn right. Follow directions above or follow RT- 202 South. And follow directions for I-95 North. Or follow directions for Naamans Rd. If you need a bulk mulch, topsoil, sand delivery, visit or call us to have your landscape material delivered. Call to get your landscape material delivered to your residence or commercial location. We have Bulk mulch, Topsoil, Sand delivery to a 20 mile radius from our central Delaware County landscape material yard. Bulk mulch, Topsoil, Sand delivery same day or next at reasonable prices. Our material prices are competitive for Bulk mulch, Topsoil, Sand delivery.